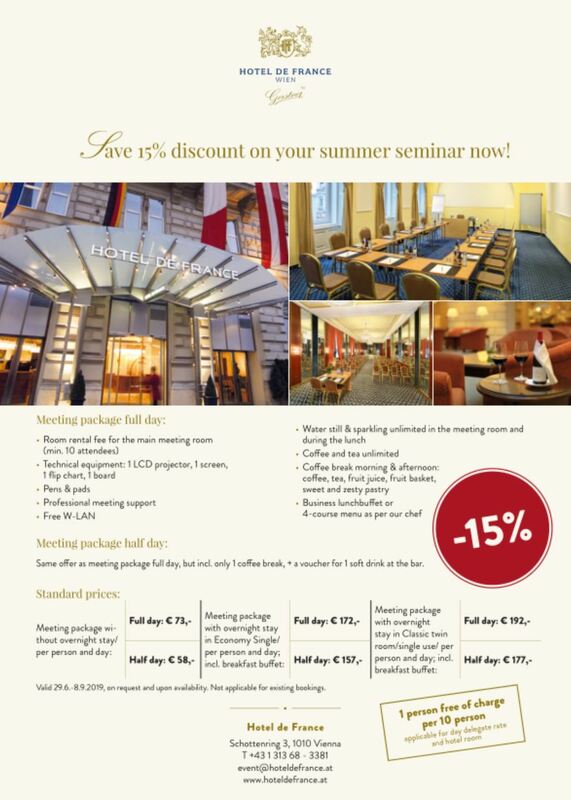 Save 15% discount on your summer seminar now! 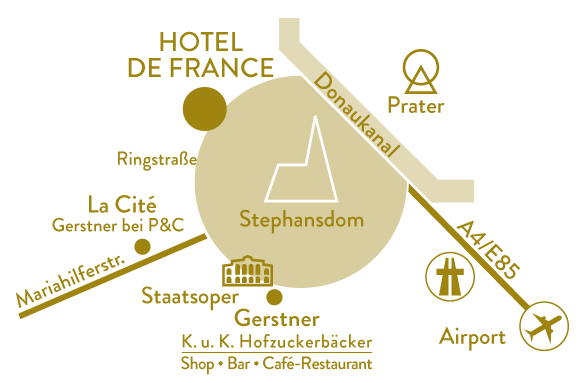 Same offer as meeting package full day, but incl. only 1 coffee break. Valid 28.6.2019 till 8.9.2019 on request and upon availability. Not applicable for existing bookings.